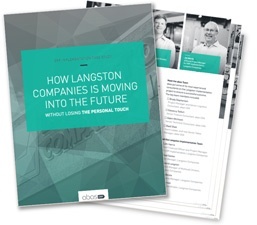 Download your copy of How Langston Company is Moving Into the Future. Learn how leaders at Langston worked with abas ERP to engineer a modern, future-proof ERP system. An innovative ERP system to help Langston pursue their vision for the company. Inventory Management - Multi-site master sync will grant users realtime tallies of what’s in stock and notify the proper stakeholders when critical materials are running low. Simcron - A modern, data-driven approach to advanced planning and scheduling. It will give Langston users the opportunity to run simulations based on production deadlines, current inventory levels and machine capacities. Product Engineering Configurator - Accelerates the quoting process for new businesses, cuts down on operational hurdles during development, and assists users as they plot out BoMs and lead times for their latest bag projects. 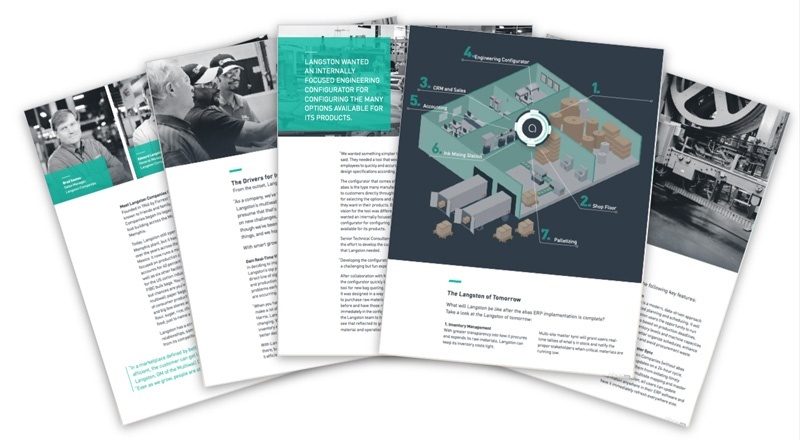 Download this case study to learn how a family-owned bag and packaging manufacturer, have worked alongside their abas ERP implementation team to engineer a modern ERP system that will enhance competitiveness and carry its traditional manufacturing operations into the 21st century. Get Your Copy of This Insightful Case Study!